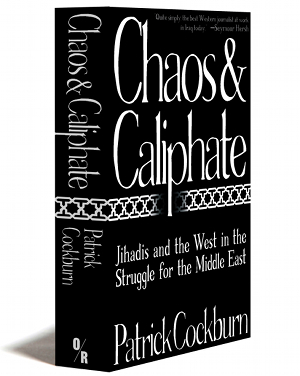 Patrick Cockburn is currently Middle East correspondent for the Independent and worked previously for the Financial Times. 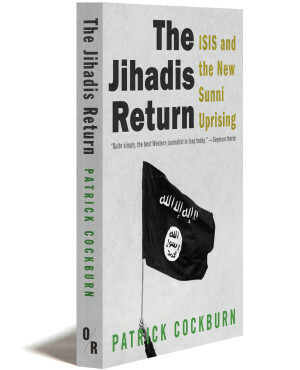 He has written four books on Iraq’s recent history—The Rise of Islamic State, Muqtada al-Sadr and the Fall of Iraq, The Occupation, and Saddam Hussein: An American Obsession (with Andrew Cockburn)—as well as a memoir, The Broken Boy and, with his son, a book on schizophrenia, Henry’s Demons, which was shortlisted for a Costa Award. He won the Martha Gellhorn Prize in 2005, the James Cameron Prize in 2006, the Orwell Prize for Journalism in 2009, the Foreign Commentator of the Year in 2013, and the Foreign Affairs Journalist of the Year in 2014.